It all started as a comment I made on Twitter and at work, that after three seasons with very little rain … I threatened to do a raindance in one of our main courts at work … whilst wearing a tutu! So just the threat of doing a raindance, has seen it rain from early April right through to the middle of August; giving us the wettest spring/summer on record here in the UK. But where does the raindance originate from, for most people, it is the native North Americans that we associate raindancing with. The raindance was more common to Native American tribes who lived in dry, Southwestern regions which received little rain. It is also a ritual that is/was performed around the world amongst different cultures from Eastern Europe and Africa. Many Native Americans still perform the ritual today, both men and women gather together for a raindance and wear special headdresses and clothing. Now just to keep up with the Rock Garden tradition…. Iris Rain Dance is a standard dwarf bearded Iris that has beautiful pale blue or pale purple flowers, with glaucous green leaves and stems reaching only 30cm in height. Now there is one thing I would like this year and that is a white christmas … hmm now I wonder … is there a Snow-dance? No Tu-Tu was worn or harmed in the making of this blog! That manantial song is great – I’ll have to seek out more of their stuff. The RHCP vid …never saw the vid before (heard the song of course) and I may have just about have forgiven Anthony Keidis for cutting off his hair, but that moustache is unforgivable (song’s great though). Oh and thanks for a fun post! I’m glad you enjoyed the post- I thought I would have some fun with this one! 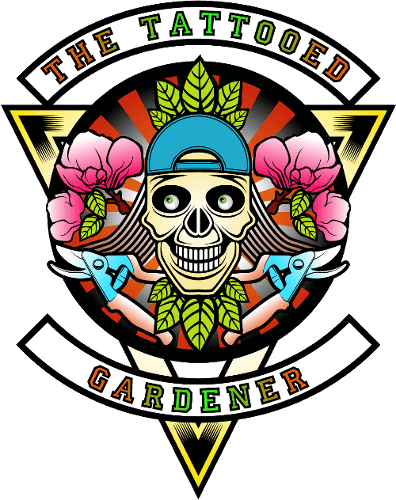 Join our mailing list to receive the latest news and updates from The Tattooed Gardener.